Father’s Day is a special moment for all of the families out there as it is a day to celebrate what we share with the man who has always been there for us. Teaching us right from wrong, what the love of shooting our first arrow is like, and how to shoot for the stars and dream of what we can achieve. What better way to celebrate this special day than spending some time shooting bows and arrows with your old man at Triggers and Bows at our state-of-the-art archery range? 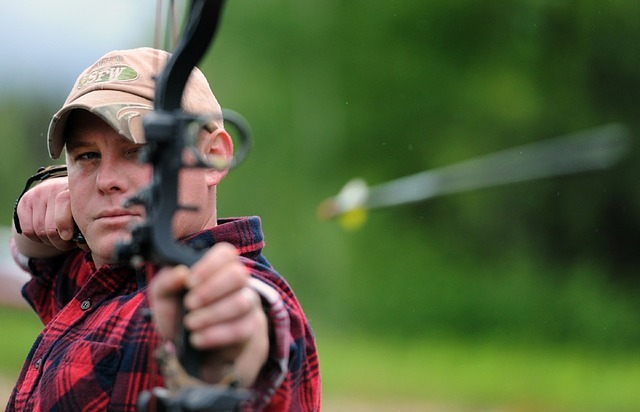 Here are just a few ways you can bond with your dad while participating in archery. There are times in life where parents get the chance to really teach their children what they want them to learn in life. Archery provides some of those lessons between a child and father. To keep striving for your best, to never give up, and that your father is there to guide you every step of the way. He will be there to teach you how to shoot your first arrow, to climb that tree even though you’re afraid of heights, and even being there for that great “circle of life” talk. Dads are the best at teaching us about life. The times we share with our dads are priceless. From the time we shoot our first arrows, probably totally missing, to our big moments like winning championship titles. Your first hunting stalk together, or week long camping trips together. Remember, whether its memories with your children or memories with your own father, make them count. Let’s face it, archery has its own language. Talking shop with your old man can be a special time together. Especially in the middle of a store, restaurant, hunting blind, and everywhere in between. You can finish each other’s sentences, have ideas for what might work for each other’s bow setups, or insist that this scope has more clarity than the other. That special connection is something that no one can take away from either of you. Not everyone can say that they are striving for greatness with their archery hobby. But in a way, a dad can offer a sense of competitive love and encouragement. If you ever find yourself wanting to achieve more, you can always ask your father to help you out. They will have a kind and teasing way of doing it. Perhaps making bets with ice cream for the winner as well as exchanging chores for the loser. All as a fun way to encourage you and always strive for your best. Dads are always in our corner for any occasion. Whether you are his proud son or beautiful daughter, a father will always be there to support you. You have dreams of making hunting videos, do it. You have a dream to make it to the Olympic Games, go for it. Dad will always have your back and encourage you to push yourself further than you would have ever imagined. 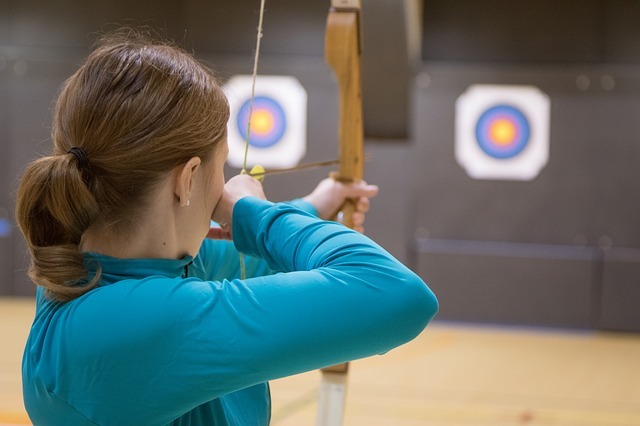 If you’re looking for the perfect way to thank your dad for all that he has done for you and taught you, treat him to a day at our state-of-the-art archery range. Or poke around our shop for some sporting goods near Woodstock, Simcoe and Brantford that are sure to put a smile on his face. Last, but certainly not least, thank you to all of the fathers out there. We hope you have a wonderful Father’s Day.